Vertex Creations is currently sponsored by Nodecraft, and they provide us with several of our servers! Nodecraft servers are incredibly reliable and are very easy to use, and we can definitely recommend Nodecraft to you! 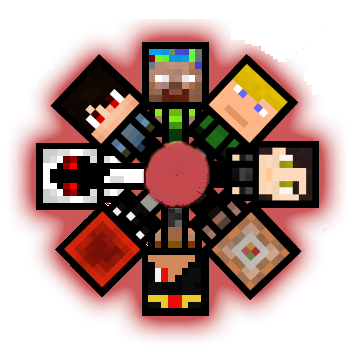 Be sure to check our Nodecraft, and use promo code 'VertexCreations' for 30% off the first month!